Envirosafe Pest Control and Bed Bug Exterminator Winter Garden provides safe, eco-friendly pest control services that protect your family, pets, and property from unwanted pests. 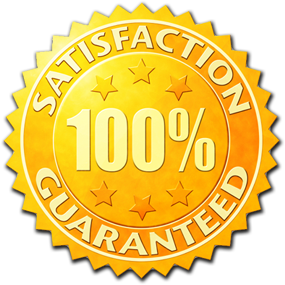 We have a one-time pest control service or on-going packages to choose from. 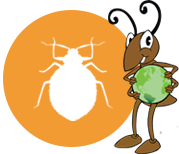 Envirosafe Pest Control and Bed Bug Exterminator Termite Treatment options are the best in Central Florida. Our liquid Termidor Treatments are safe, odorless, long-lasting, and effective. We guarantee to rid your home of termites and keep them out for good. 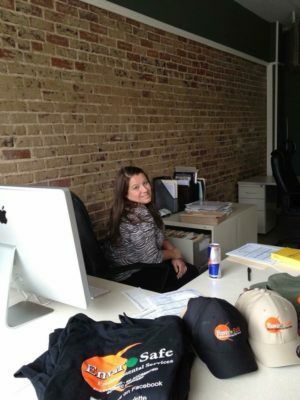 Envirosafe Pest Control and Bed Bug Exterminator Winter Garden knows Bed Bugs can be a frightening ordeal. A Bed Bug infestation can temporarily ruin your life. Our Bed Bug Exterminating treatments will safely and effectively return peace of mind and sleep to you and your family. Eradicating bed bugs is our specialty. With over 80 species in Florida, Pesky Mosquitoes carry diseases such as Zika, West Nile, and many others. 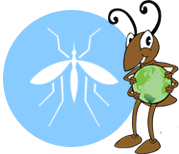 Mosquitoes are a year around urban nuisance in Winter Garden Florida. We have the best mosquito packages in the business. Choose a plan that is right for you and your family. SAFE AND EFFECTIVE WINTER GARDEN PEST CONTROL. Envirosafe Pest Control and Bed Bug Exterminator is Central Florida's number top natural and organic pest control services provider. We specialize in safe and effective pest control applications that protect your home, family and pets. 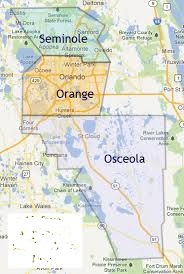 We are a local family owned central Florida business that has been protecting health and property in here in Winter Garden and Central Florida and surrounding areas of Orange County for over 30 years. As guardians of our environment, we emphasis is on safe, eco-friendly conscious pest control applications. We offer organic pest control services for your Winter Garden Home or Business and green initiatives that protect your property from unwanted pests. Our eco-friendly applications will safely rid your Central Florida home or business from unwanted pests. 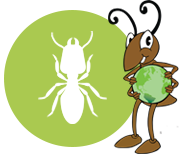 We specialize in Termites, Bed Bugs, Mosquitoes, Fleas, Ant Control - including Fire Ants, Spiders, Roaches, Mice, Bees, Hornets, Yellow jackets, and preventative snake treatments. We also provide year around protection from occasional invaders such as Stink Bugs, Boxelder Bugs, Kudzu Bugs, and Lady Bugs. We offer one time Pest Control Treatments and offer several ongoing Pest Packages, Mosquito Treatment Packages, Bed Bug Treatments and Guaranteed Termite Control Options. 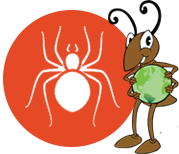 We offer a very popular Intensive year around Ultra Yard Package that includes fire ant treatment of entire yard, mosquito control, perimeter and yard treatment of ants, preventative snake control, and exterior spider control. We also perform Crawl Space treatments and Attic Treatments with by request at an additional cost. Envirosafe Pest Control and Bed Bug Exterminator Winter Garden stands alone in delivering safe, effective, organic pest control. We are pleased and thankful to serve our many loyal customers.